How much energy does Bitcoin consume, and can it improve? After Digiconomist's analysis of the total energy consumption of the Bitcoin transactions on the blockchain went viral, Timothy Lee at Ars Technica provides a much-needed reality check in the form of some technical detail and nuance about what that energy consumption means, and where it might go. 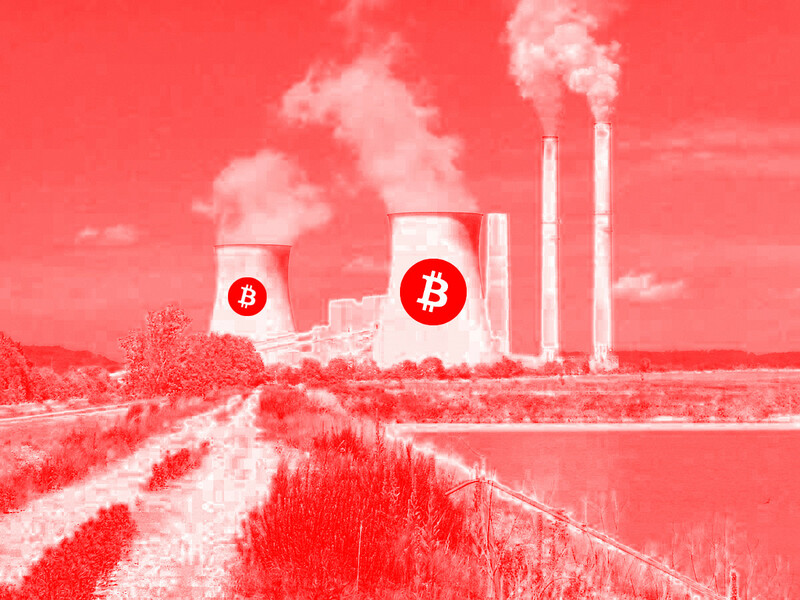 First, Lee points out that the amount of energy needed to mine the standard 1 btc/10 minutes scales with the number of miners, not the quantity of Bitcoin in circulation; many people erroneously believe that it automatically gets harder to mine btc as the quantity of tokens in circulation rises. But no matter how many miners are participating in the network, only one block drops every ten minutes, so the only reason mining has grown more expensive is that the number of miners has grown -- it's not that the supply of Bitcoin is tightening. That means that if the price of Bitcoin crashes and miners stop mining, we'll still get one block every ten minutes, even if there's only one miner left, using as much electricity as a string of Christmas lights. So the energy cost of Bitcoin is tied to its cash value, not its supply (though the supply and the value have a relationship, obviously). There is a similar (but different) dynamic in play for the reward for block-processing. Some exotic algorithms being floated among Bitcoin users might substantially decrease the amount of power Bitcoin uses, but there isn't much enthusiasm for them right now. Governments may also be powerless here. If any one country tries to force a change, mining operations would simply flee to another jurisdiction. Changing Bitcoin by regulatory fiat would require a coordinated global regulatory effort, which doesn't seem likely to happen any time soon. A third option would be to change the Bitcoin mining process altogether. Bitcoin's current mining algorithm is based on computing a supermassive number of cryptographic hash functions. But other cryptocurrencies have been exploring alternatives. Bitcoin Gold is a recently created variant of Bitcoin that uses a "memory-hard" mining algorithm that might prove to be less power hungry—though it would still consume huge amounts of juice. More exotic mining algorithms exist that could dramatically reduce power consumption. Switching to an alternative mining algorithm would also be controversial among traditionalists and would be strongly opposed by miners. It would wipe out mining companies' multi-million dollar investments in custom mining hardware. Such a step is not impossible, but it seems unlikely to happen any time soon.